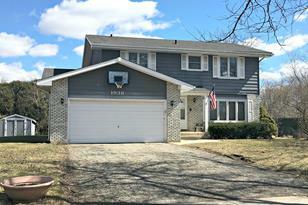 LARGEST home in this price range AND $5,000 CREDIT for HOWEVER you choose to use it! 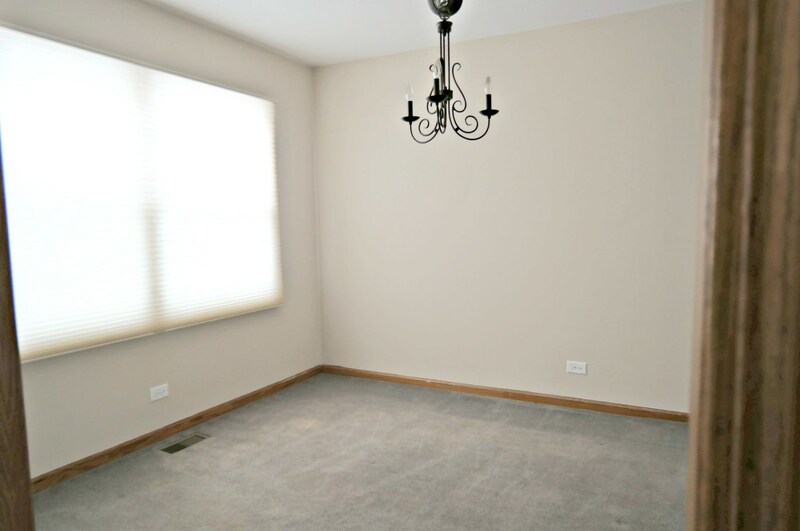 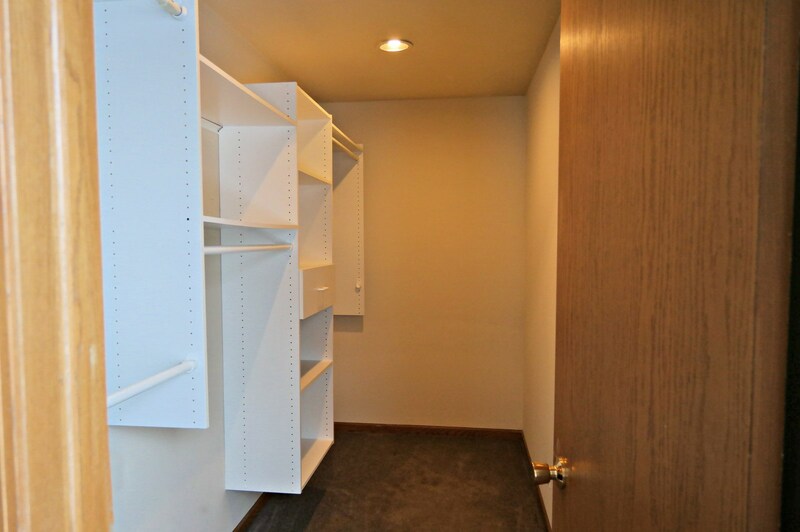 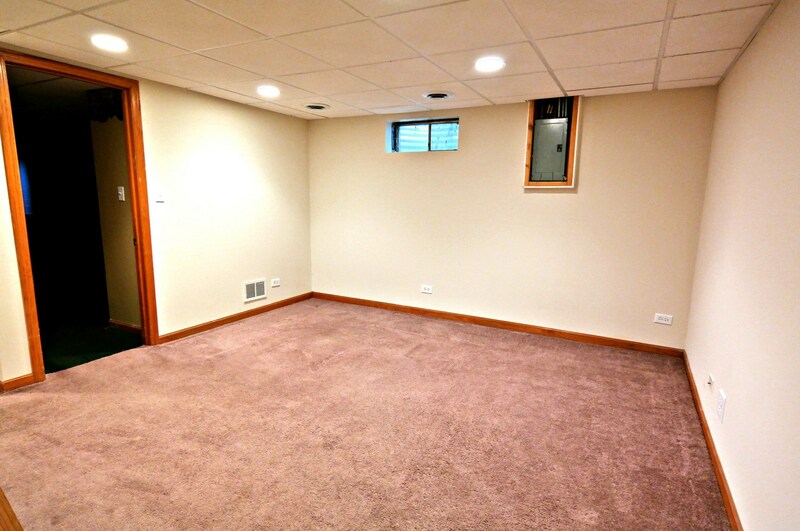 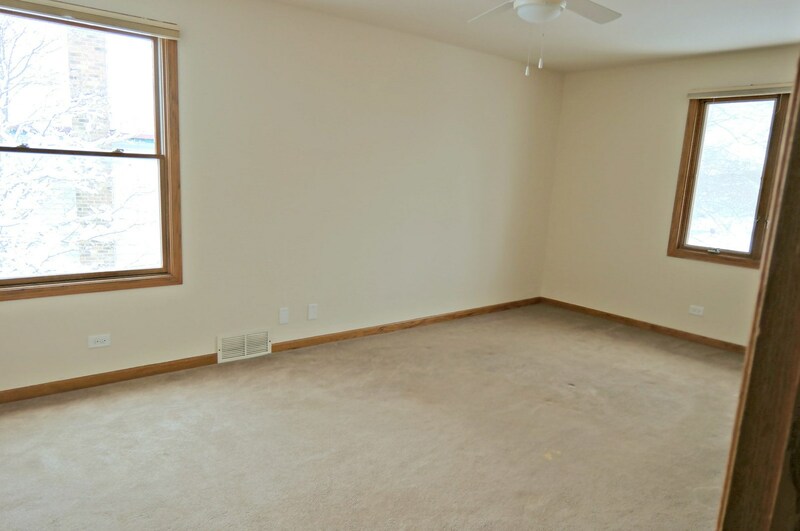 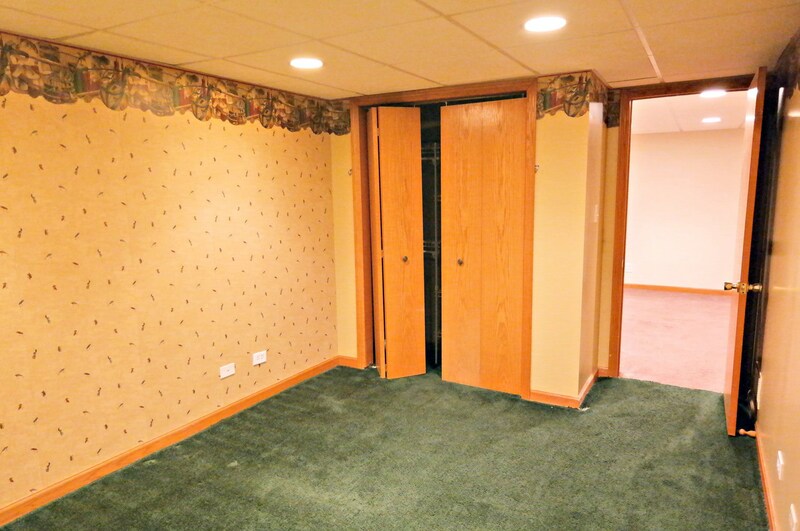 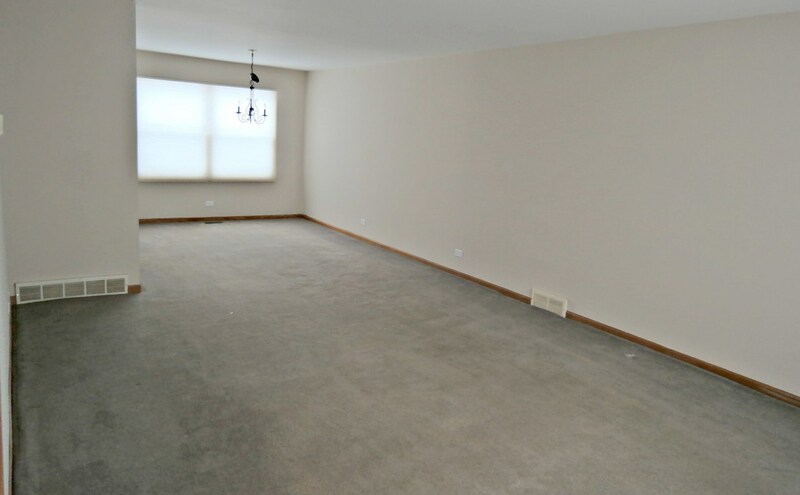 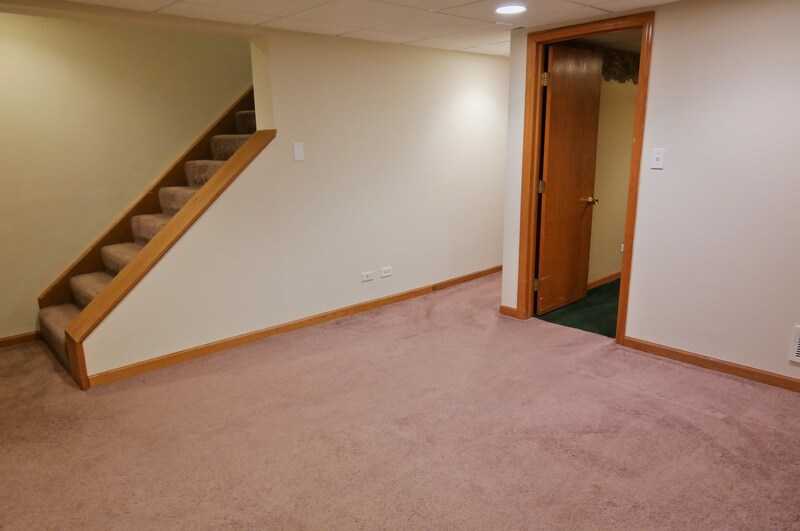 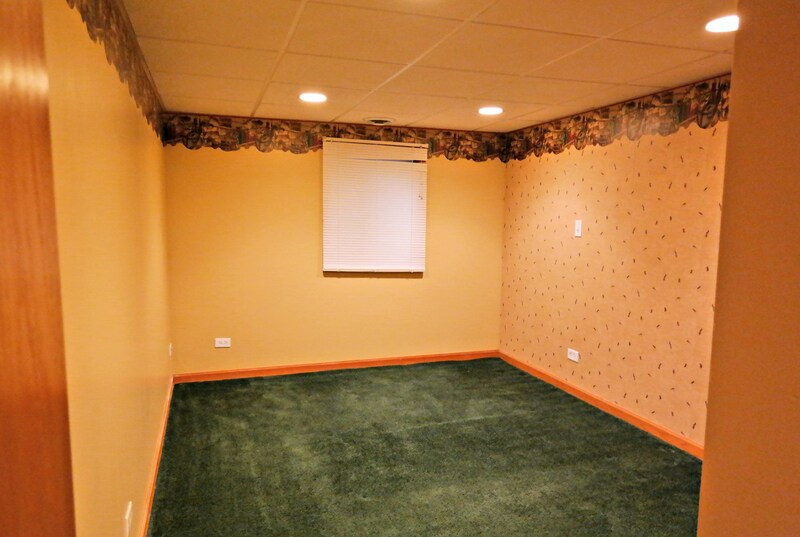 FINISHED Basement features a 5th bedroom & a Full BATH, too! 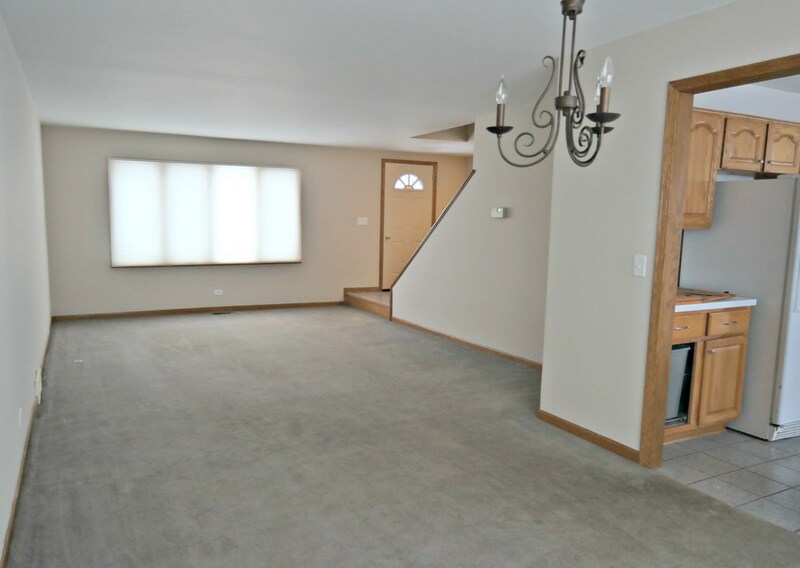 Cul-de-sac location means less traffic, combined with easy access to Schools, Parks & Shopping, too! 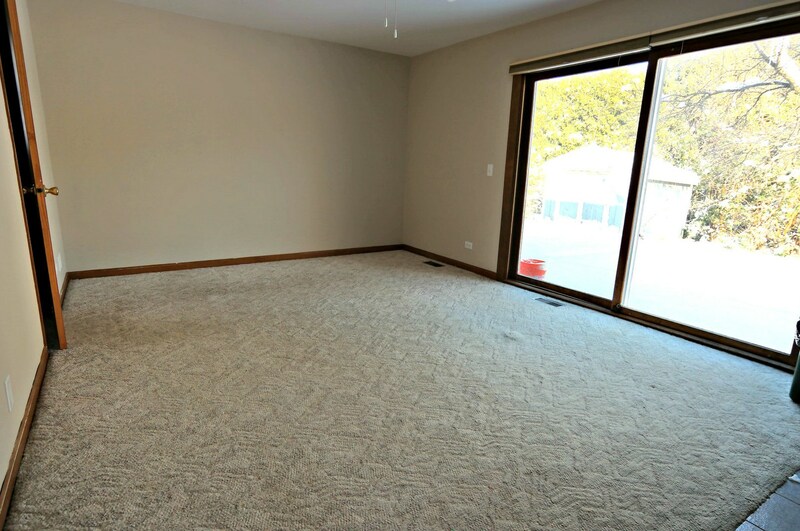 First Floor has loads of living space, including a Laundry Room - so convenient AND separate space, quite unusual in modern floor plans. 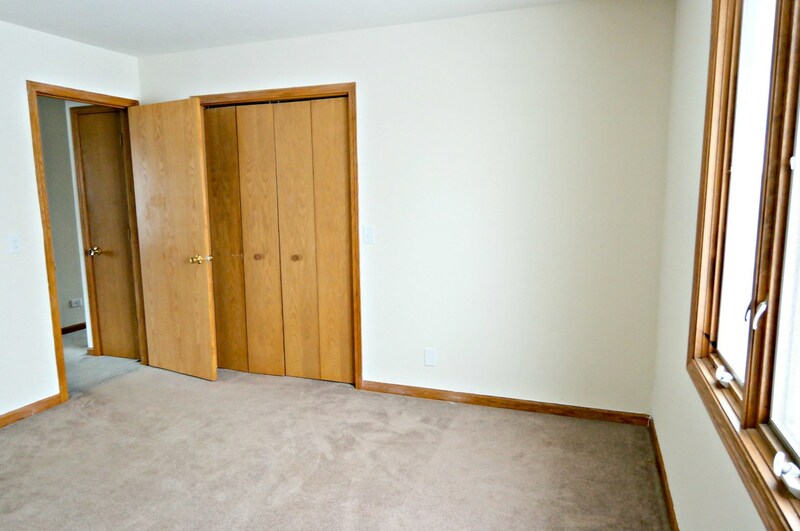 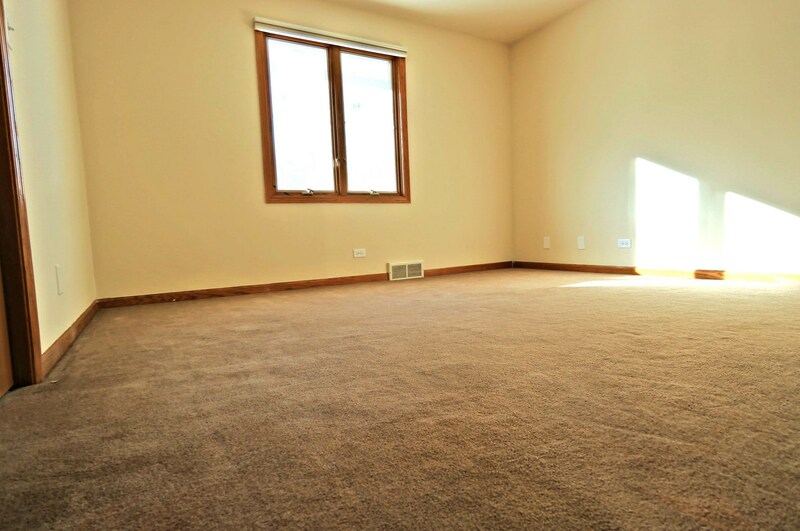 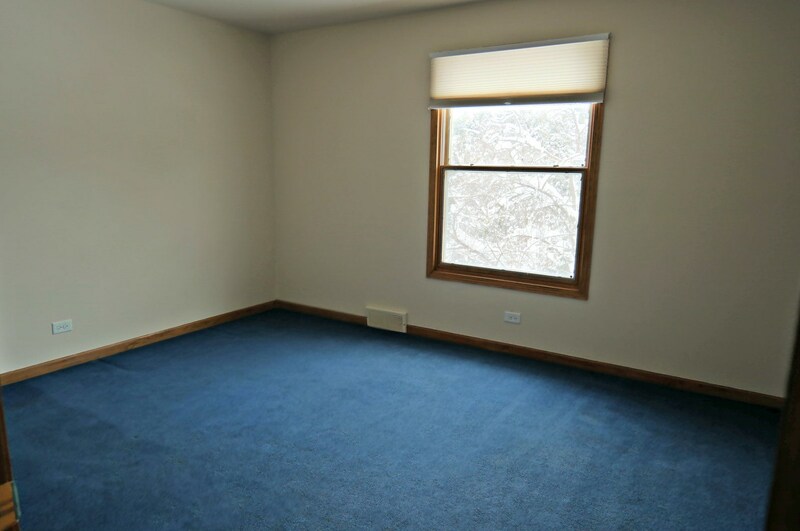 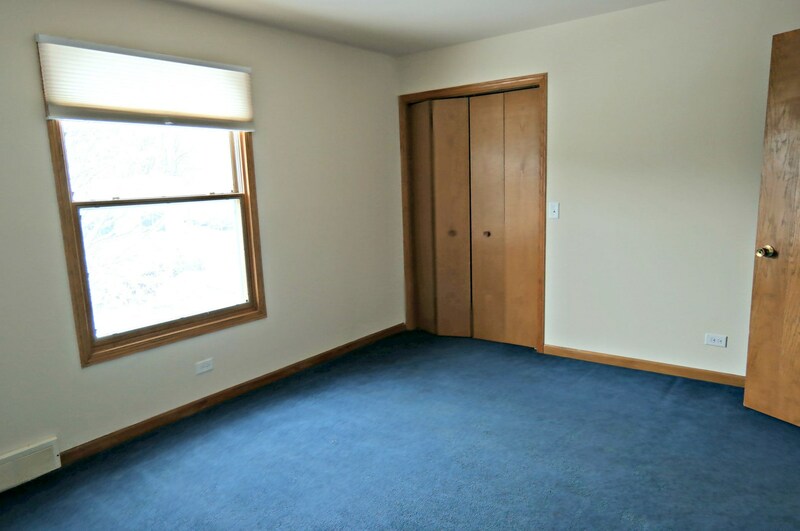 LARGE Master Bedroom features a substantial WALK-IN Closet & a 2nd closet - used to house the TV or dresser, easily. 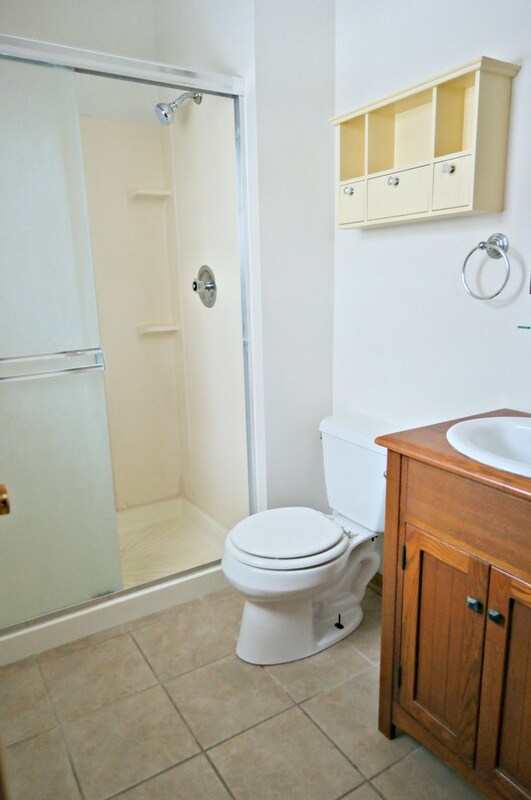 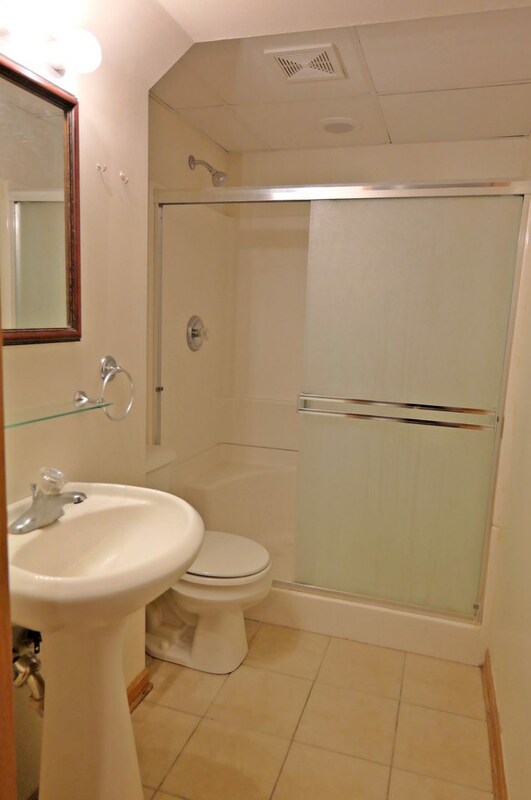 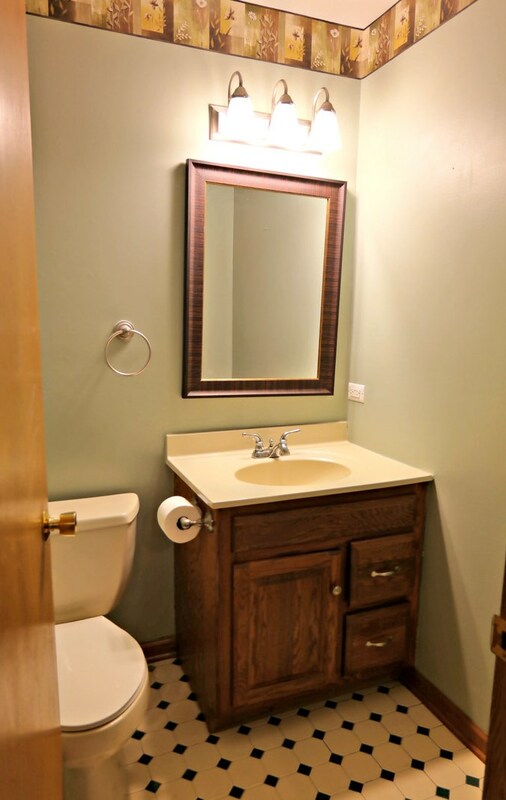 Master Bath, too. 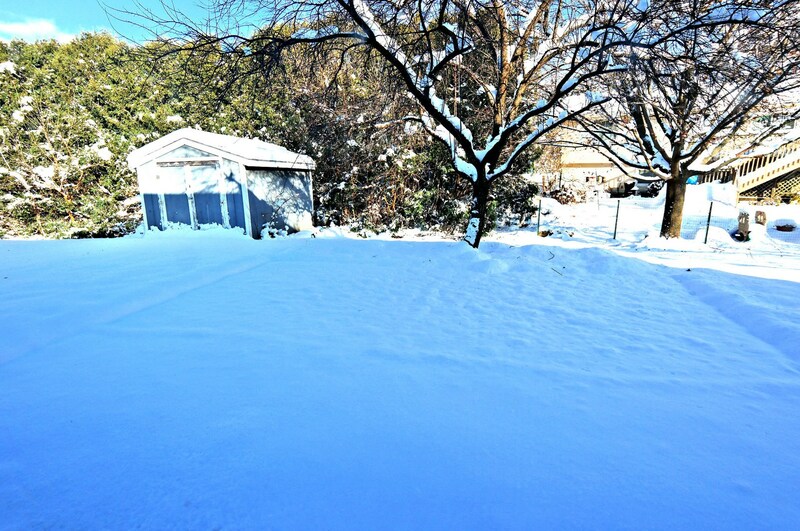 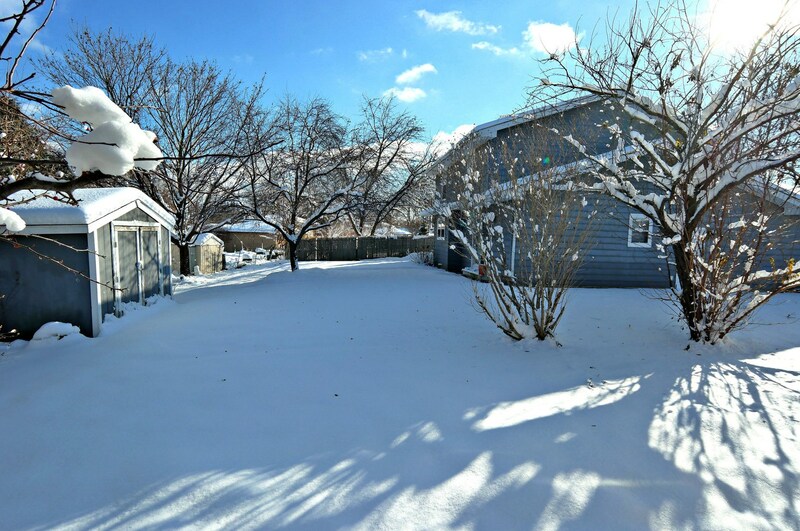 Private Backyard, concrete patio & mature landscaping all add to the charm. 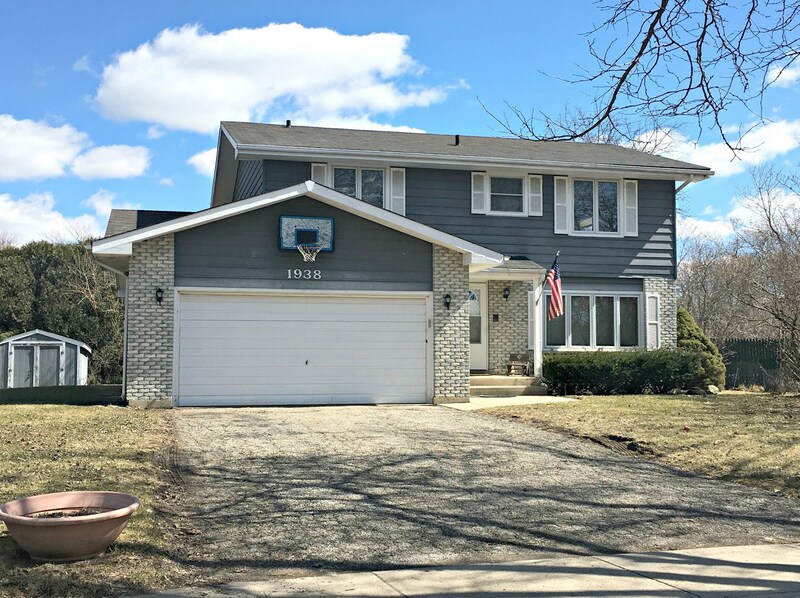 1938 Island Court, Woodstock, IL 60098 (MLS# 10146375) is a Single Family property with 5 bedrooms, 3 full bathrooms and 1 partial bathroom. 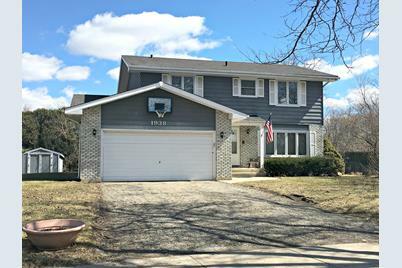 1938 Island Court is currently listed for $195,000 and was received on November 29, 2018. 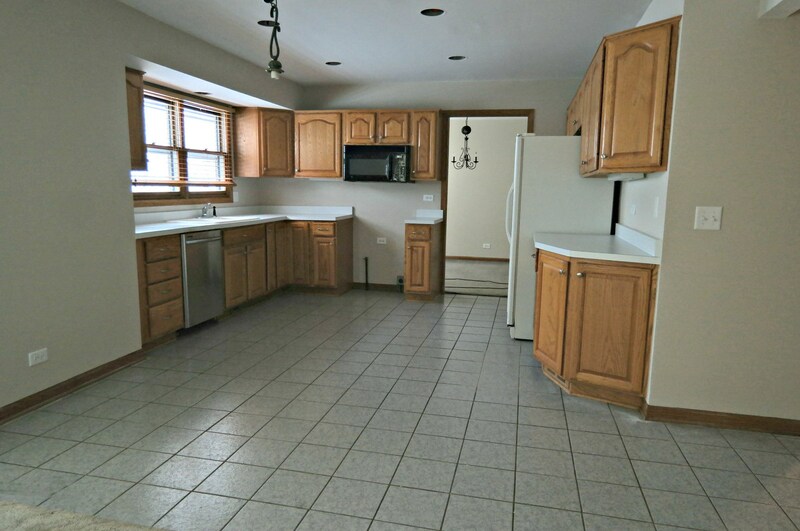 Want to learn more about 1938 Island Court? 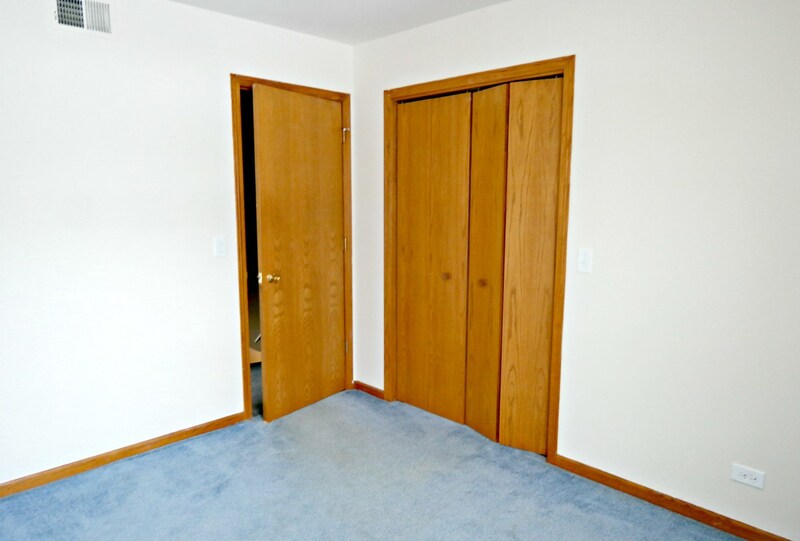 Do you have questions about finding other Single Family real estate for sale in Woodstock? 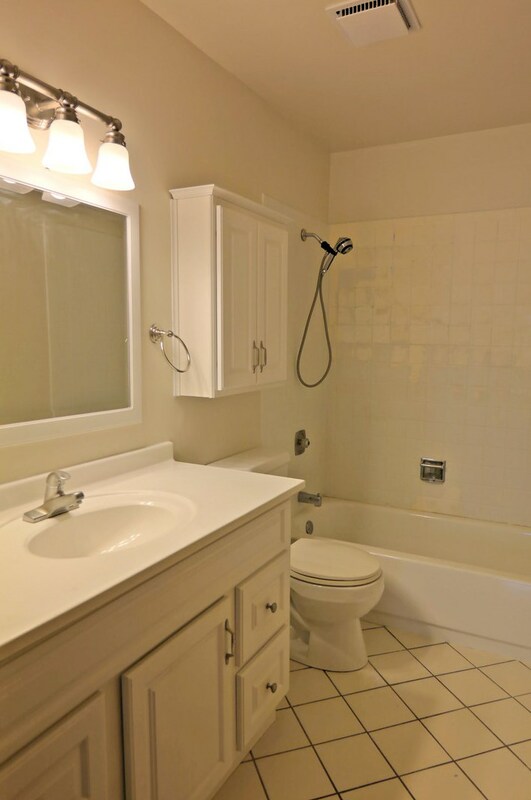 You can browse all Woodstock real estate or contact a Coldwell Banker agent to request more information.